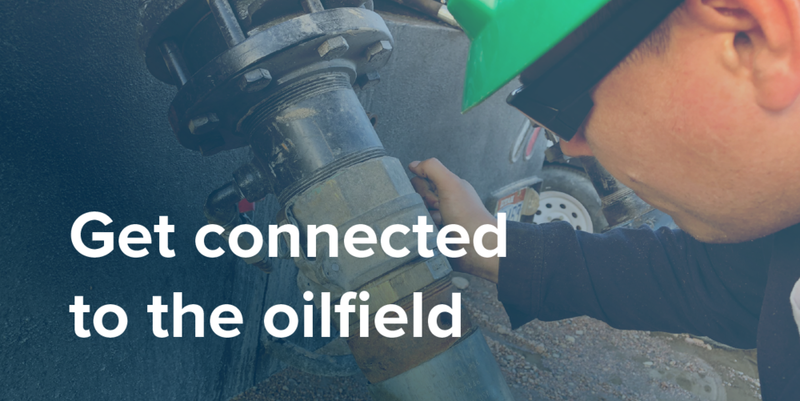 Providing opportunities for meaningful careers as we offer reliable and efficient options for contract services to companies needing qualified, specialized, and professional services. To improve and enhance the lives of our staff and clients through completing the expectations of our mission. 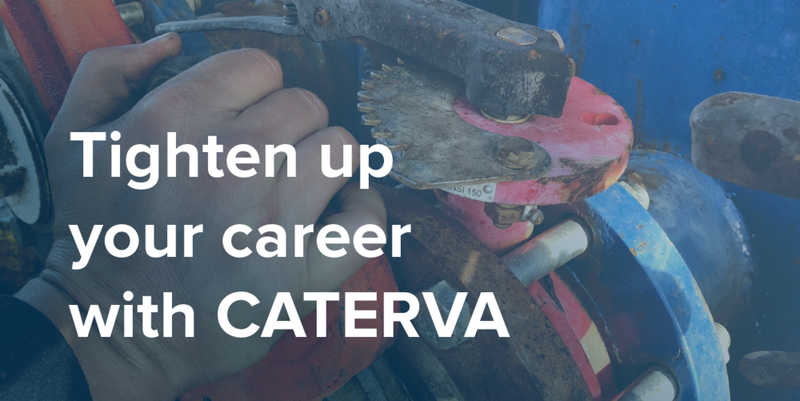 GET CONNECTED TO THE OILFIELD WITH CATERVA! 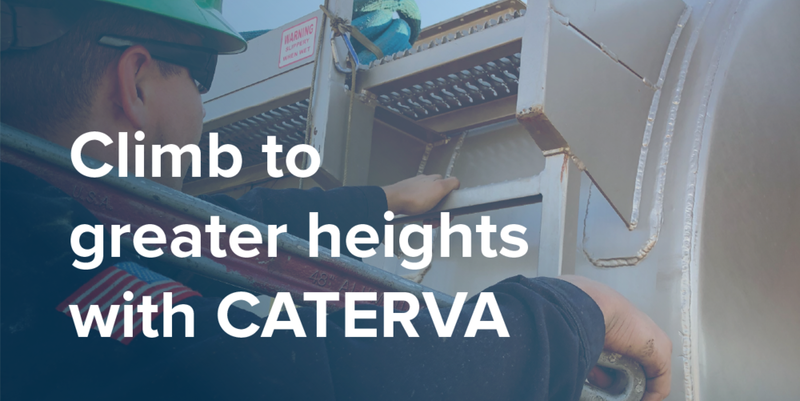 Why should you join the CATERVA team? Get paid to receive 6= months Classroom Education, Field Training, and Course Mentorship. Work in the Great Outdoors of the Midwest.